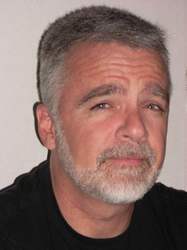 Howard Mackie has worked on over 700 issues of comics. He is most known for his revamp of the Ghost Rider series in the 90s, and has worked on The Amazing Spiderman. His most recent work in the Ravagers with DC Comics.